Here you will find the magazines in one place for you to enjoy. 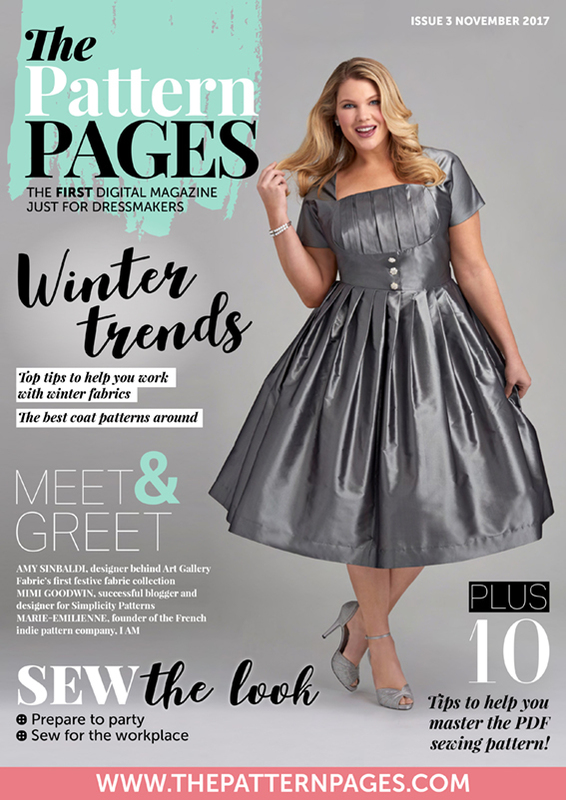 All issues are interactive, which means you can click on the links either ‘click here’ or website addresses to buy or find out more about sewing patterns and products. We heart ‘animal print’ - How to add it to your outfit without going overboard! 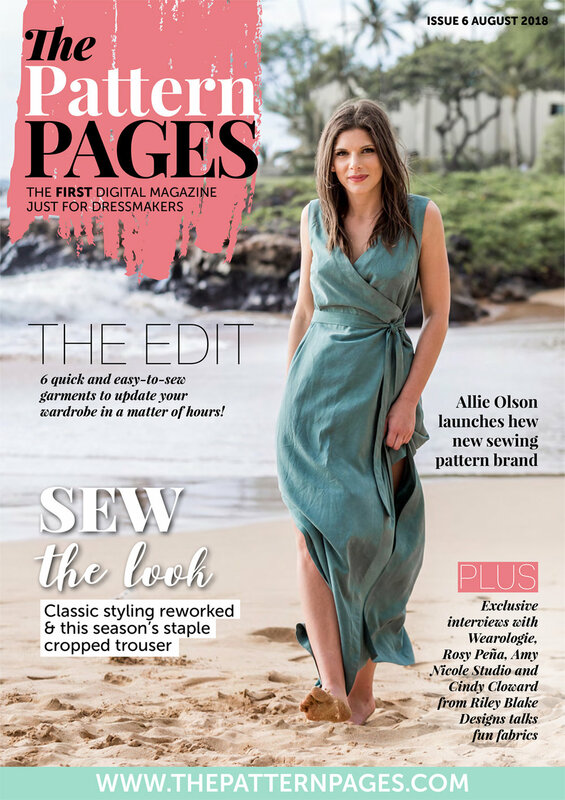 Choosing & using interfacing - Alison Smith explains all you need to know..
Plus… 6 easy-to-sew patterns designed for knits. Technical Talk - Transparent fabrics are trending but how do you add it to your wardrobe? The edit - Six styles you'll want to sew this season! Handmade Wardrobe from the UK and DG Patterns from Canada. 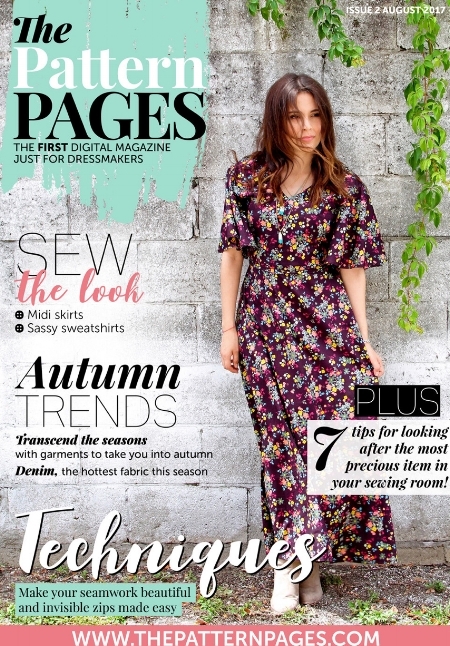 Sew the Look - We talk patterns for curvier figures and the latest longer length dresses. Technical Talk - Emerald Erin shares her tips on making essential underwear annd Jenny Rushmore gives tips on selecting a curvier sewing pattern. The Edit - Love those layers - perfect for getting ready for warmer times! Machine TLC - 7 tips to make your machine sew like a dream! PS We recommend when reading on your computer, you download each issue to your desktop and read with Adobe Acrobat reader to enjoy the magazine fully. If you don't have this, it can be downloaded here .